Clear winner for unblemished beauty inside & out. Scientists have blended a specific combination of vitamins with diindolylmethane (DIM), a phytonutrient identified in cruciferous vegetables. For maximum benefits, four capsules a day with food is recommended for a minimum of 14 weeks. The Single Pack contains 60 capsules. The Double Pack contains 120 capsules. The Triple Pack contains 180 capsules. Packaging may vary from image shown. · Those under medical supervision. It is important to consult a doctor before use. Manufactured in the UK to certified Good Manufacturing Practices (GMPs) regulations. FDA registered. 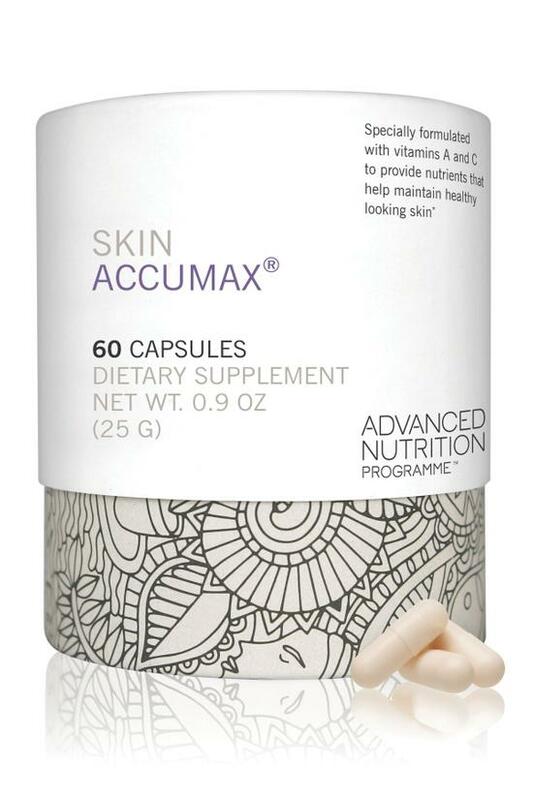 A nutritional supplement designed to promote healthy skin and help clear noncystic acne and improve problem skin. Two capsules twice daily with a meal are recommended. Supplements are more effective if taken with food.